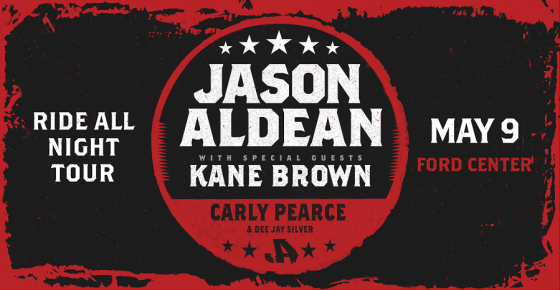 93.3 WKYQ has gotten its hands on more tickets to see Jason Aldean, Kane Brown and Carly Pearce at the Ford Center in Evansville on Thursday, May 9th! Just listen for your chance to call in and score a pair from the Rabbit! 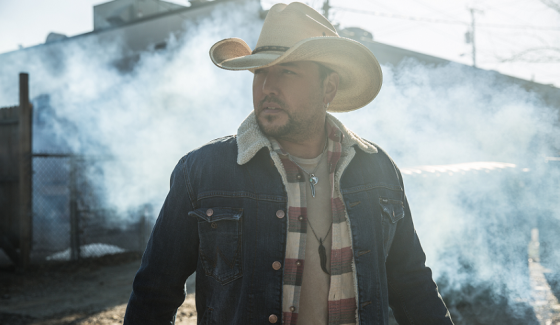 There’s only one for the hottest country concerts of summer: 93.3 WKYQ! Next story WIN ZAC BROWN BAND TICKETS THIS WEEK! Previous story CONGRATULATIONS TO OUR WINNERS!